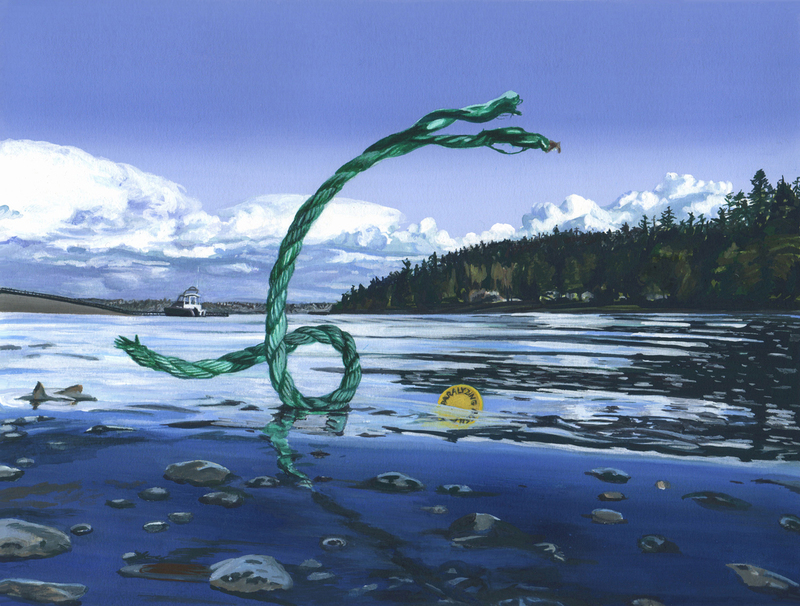 Bainbridge Island, WA, October 29, 2014	(Newswire.com) - the new art museum, Bainbridge Island Museum of Art (or BIMA – pronounced BEE-MA) presents its sixth rotation of exhibitions since it opened in June 2013 and has welcomed more than 100,000 visitors to date. 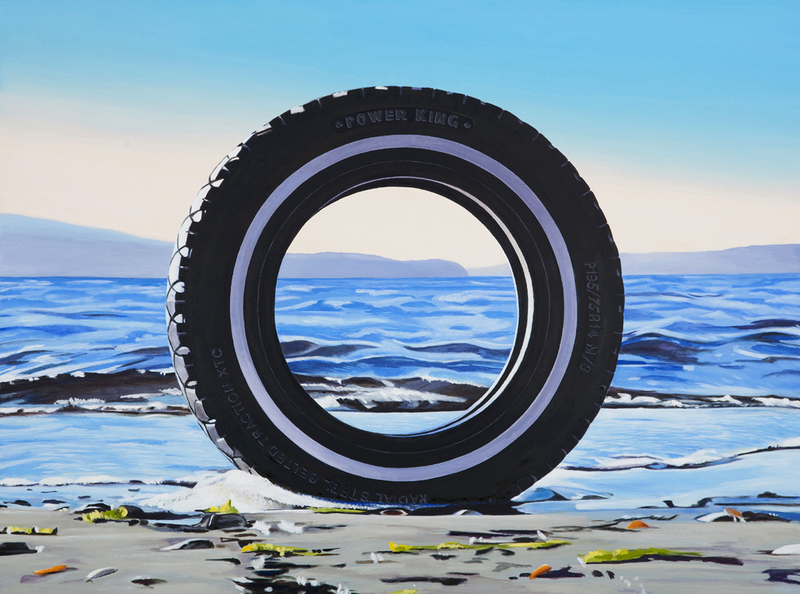 Karen Hackenberg: Watershed, will open to the public on October 11 in the Steve and Harriet Davis Community Gallery. 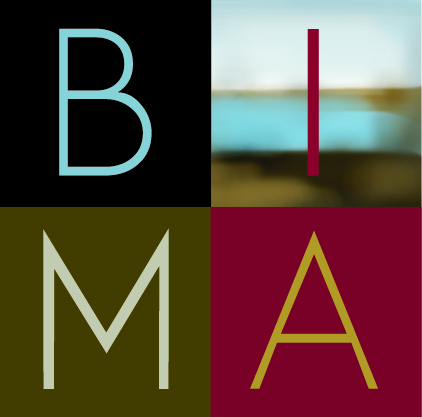 The new art museum, Bainbridge Island Museum of Art (or BIMA – pronounced BEE-MA) presents its sixth rotation of exhibitions since it opened in June 2013 and has welcomed more than 100,000 visitors to date. Karen Hackenberg: Watershed, will open to the public in the Steve and Harriet Davis Community Gallery on October 11th. An Eye on Artist lecture/interview onsite as part of the Gage Academy/ King FM Arts Channel with host of ArtTalk Gary Faigin on January 23 @ 6:30 pm in the Bainbridge Island Museum of Art, Auditorium. Karen Hackenberg has been devoted to nature all her life. Born in New Jersey, she was raised in rural Connecticut, where she developed her first connections to the natural world in the pastures, orchards, wooded hills, and beaches along Long Island Sound. She earned her BFA degree in painting from the Rhode Island School of Design. She currently lives and works near Port Townsend, WA. Hackenberg has exhibited in museums and galleries around the Northwest and across the nation. She is in many private collections and is a part of permanent public collections including the New York State Museum, Providence Medical Center, Washington State Art Collection, Bainbridge Island Museum of Art. Also, at the Port Angeles Fine Art Center, she installed Water Shed, a walk-in, house-like structure built from a salvaged, burned-out greenhouse as its frame, and PETE water bottles and recycled copper wire as its siding and roof. Five of her paintings were recently purchased for the Washington State Art Collection, installed in LEED Gold certified Maier Hall, Peninsula College, Port Angeles, WA. In 2013 Hackenberg was granted an Artist Trust award to turn her Watershed Series into a book (n view in the exhibition). The hand bound book includes pages of beautiful, full-color plates as well as essays written by the artists herself and writer/curator Jake Seniuk. Bainbridge Island Museum of Art opened to the public on June 14, 2013, and has since welcomed more than 90,000 visitors ranging from the region and all over the world. Designed by architect Matthew Coates, Principal of Coates Design Architects, the 20,000 square foot art museum is targeted for Leadership in Energy and Environmental Design (LEED) Gold status. The art museum is a collecting museum with a focus on artists and collections from the Kitsap and Olympic Peninsulas, as well as the broader Puget Sound region. Located near the Seattle/Bainbridge Island ferry terminal at the corner of Highway 305 and Winslow Way, the main street of downtown. Admission to the art museum is free thanks to sponsors and members. The exhibitions rotate three times per year (approx. 12 shows per year). Arts education for people of all ages, interests, abilities, and skill levels is a core value and a primary function of the art museum. Our offerings include: gallery tours, artist talks, panel discussions, films, print and digital publications and hands-on art activities are featured. Our 95-seat auditorium hosts artist lectures, films, classical films, poetry and theatrical readings, musical performances, and community meetings.